Bedrooms: 1 double. Sleeps: 2. Eye, Sufffolk . Short breaks welcome. Well behaved dog welcome. Romantic cottage with four poster bed. Bedrooms: 2. Sleeps: 4. North Walsham, near Norfolk Broads. Cycling and beach close by. Short breaks welcome. Bedrooms: 4/5; 3 doubles, 1 single, 1 double sofa bed in galleried room. Sleeps: 9. Gloucester. Hot tub, games rooms and pub close by. Short breaks and pets welcome. 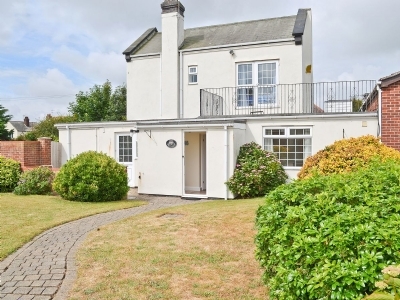 Coastal cottage in Caister-on-Sea with 3 bedrooms, sleeps 7. 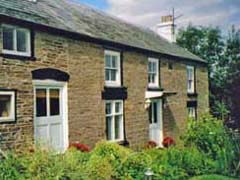 Enclosed Garden / Patio, Pub within 1 mile, Hot Tubs, Short Breaks All Year, Hot Tubs - Private. 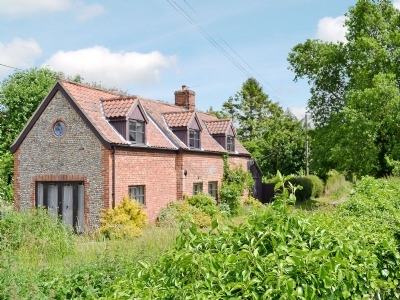 Full of character and charm, this 16th century cottage with a woodburner and enclosed garden, is close to excellent beaches and many places to visit. 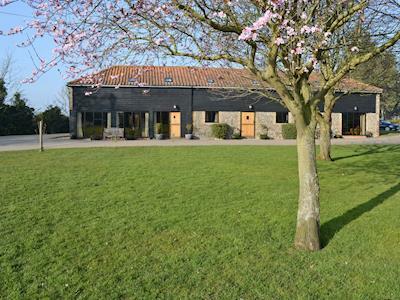 Large holiday cottage in Swardeston, near Mulbarton with 4 bedrooms, sleeps 8. Pets welcome. 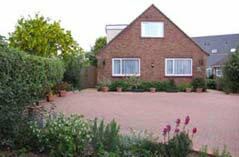 Enclosed Garden / Patio, Golf nearby, Pub within 1 mile, Hot Tubs, Hot Tubs - Private. 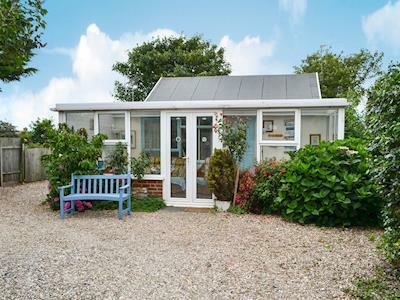 Pet welcome holiday in Bacton, near Happisburgh with 3 bedrooms, sleeps 6. 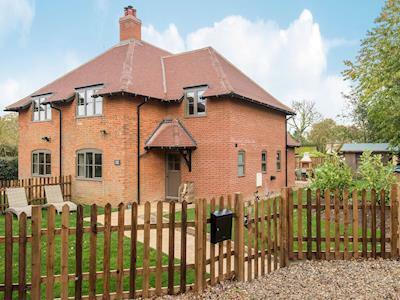 Enclosed Garden / Patio, Pub within 1 mile, Winter Short Breaks. 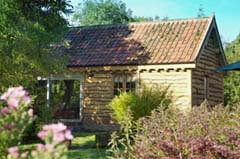 Vacation rental in Aldeby, near Beccles with 2 bedrooms, sleeps 4. 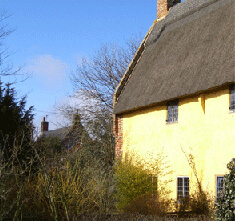 Pub within 1 mile, Short Breaks All Year. 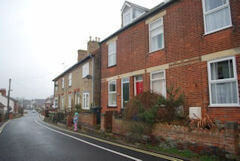 Big house in Uggeshall, near Southwold with 4 bedrooms, sleeps 8. No pets allowed. Winter Short Breaks. 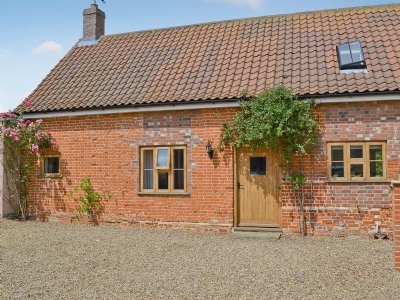 Cottage near the sea in Bacton with 3 bedrooms, sleeps 6. 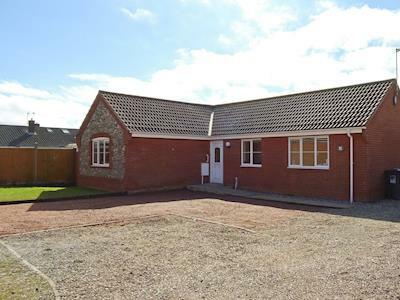 Enclosed Garden / Patio, Golf nearby, Pub within 1 mile, Winter Short Breaks.